Over the past years, online social networks with websites such as Facebook, Twitter or LinkedIn, have become a very important part of our everyday life. These websites are increasingly used for creating, publishing and sharing information by users. This creates a huge amount of information a part of which may match the interests of a given group. However the distributed and protected nature of these information make it difficult for retrieving. 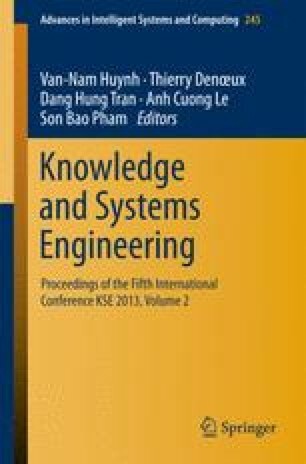 In this paper, we present a user-centered approach for aggregating social data of members of a group to promote the collaboration and the sharing of knowledge inside collaborative systems. The members will be able to delegate the proposed system to aggregate their different social profiles and to make available the relevant part of information to other members of the group.